City’s diverse communities bring various cultures into a wonderful melting pot, welcoming visitors with open arms. Visiting San Francisco also means great food from around the world, making it also word class dining location. San Francisco is a must when visiting the US and especially when traveling West Coast, not only for what it has to offer, but by featuring spectacular views of the Bay and the city that every photographer can dream off. Enjoy! Golden Gate Bridge. Iconic suspension bridge spanning over Golden Gate Strait, connecting San Francisco Bay and Pacific Ocean. Opened for car, bike and pedestrian traffic. Fisherman’s Wharf. The northern waterfront neighbourhood, one of the city’s popular tourist areas. 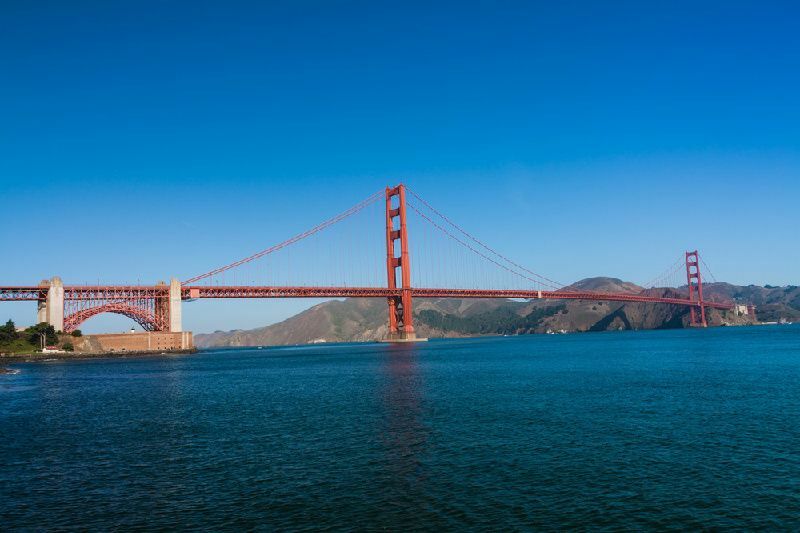 Packed with souvenir shops, stalls selling crab and clam chowder in sourdough bread bowls, offering spectacular views of the bay, Golden Gate and Alcatraz. Alcatraz Island. Formerly a notorious prison, now historical museum, located in San Francisco bay, reachable by ferry. Golden Gate Park. Founded in late 19th century, with more than 1,000 acre green area, this park is packed with attractions: Japanese tea garden, trails, museums, arts, festivals and flower conservatory. Lombard Street. A unique, steep, meandering street in Marina District. Union Square. Large, busy square in central San Francisco, popular for shopping, hotels, dining and night. Chinatown. A historic enclave for Chinese culture, the oldest one in the US. Spread over 24 blocks, offers many attractions, shops and restaurant. Presidio of San Francisco. Formerly a military post, now massive, 1,500 acre green area with parks, forests, golf course, waking trails and spectacular scenic views. Muir Woods National Monument. Large, protected forested area, filled with tall redwood trees and picturesque ambiance. Popular for walking, hiking and nature photography. Ferry Building. Iconic ferry terminal for San Francisco Bay, filled with artisanal food stalls and with farmers’ market, among assorted merchants. Palace of Fine Arts Theatre. An early 20th century palace in Greco-Roman style, hosts various shows of performing arts. Twin Peaks. Popular park above San Francisco with pair of 300 m high summits, offering great views of the Bay Area. 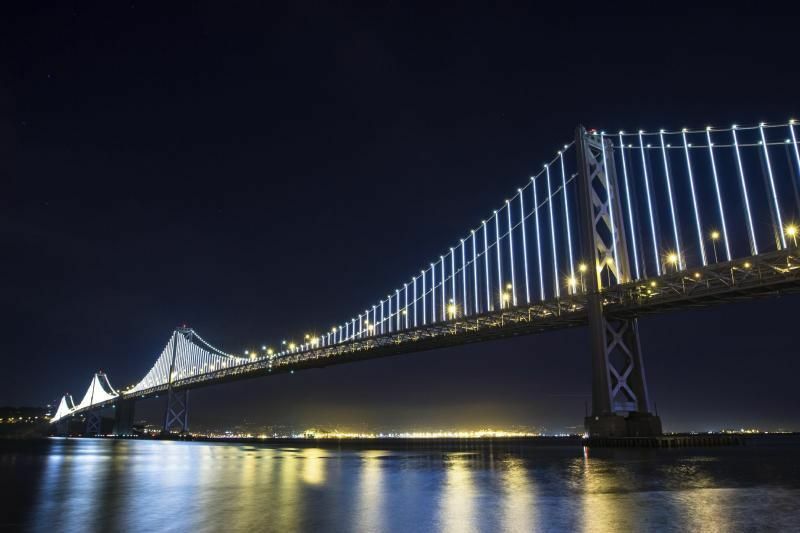 It will take you probably a week to visit all the attractions in and around San Francisco, so please plan your visit for longer than few days visit. If you will have more time than that, you should try and visit some other places outside of SF, such as San Jose, Sacramento and Yosemite National park. All these are reachable by bus. 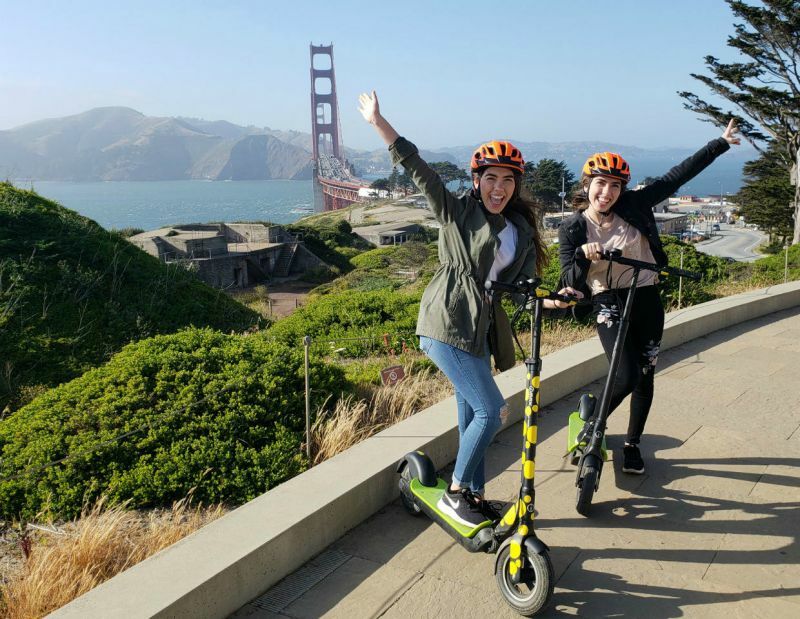 While in San Francisco, you should definitely try one of the Segway tours, as this looks like very popular way of moving around. 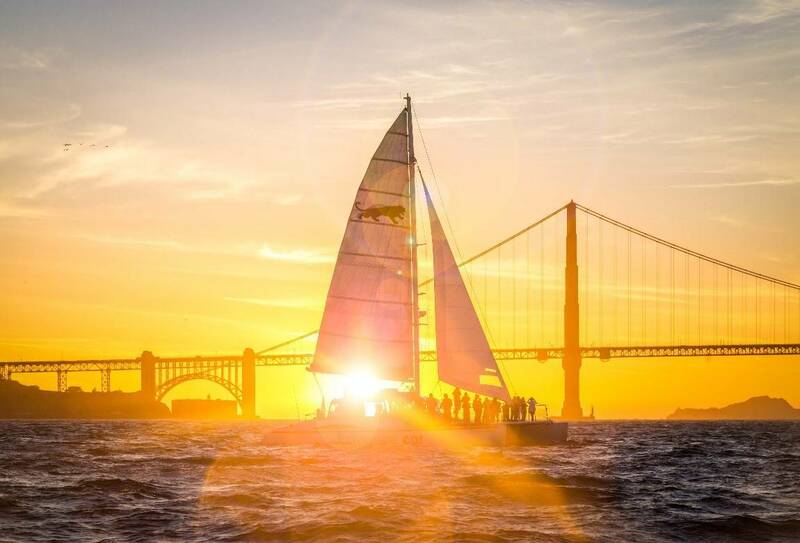 Tour by night also gives you opportunity to see San Francisco in different light and sunset cruise of the Bay is also highly recommended. For tours from and within San Francisco click here. SF Sketchfest (January), St. Patrick’s Day Parade and Festival (March), Northern California Cherry Blossom Festival (April), Carnaval (May), SF Pride (June), Union Street Festival (June), Outside Lands (August), Folsom Street Fair (September), Italian Heritage Parade (October). More information about San Francisco festivals and events. The peak season for flights to San Francisco is June, September and December. The low season for purchasing tickets is January, February and November. San Francisco is served by these airports: San Francisco International Airport (SFO). Direct flights to San Francisco are offered by 34 airlines. Before it was renamed to San Francisco, this small city by the bay was called Yerba Buena. SF is home to the largest competition of American wines in the world. The United Nations Charter was signed in San Francisco. It was signed in the War Memorial and Performing Arts Center in the Civic Center District on June 26, 1945.